Don’t forget to Like Herbs and Oils Hub on Facebook so you’ll get notified every time we find a great new post about Herbs, Essential Oils, DIY Projects, Spices, Natural Remedies and Natural Living. NOTE: If you’re pregnant, please consult your doctor in advance about any essential oils you’d like to use. Opinions vary on which essential oils are safe to use during pregnancy and which should be avoided. Your doctor will have the best advice for you. 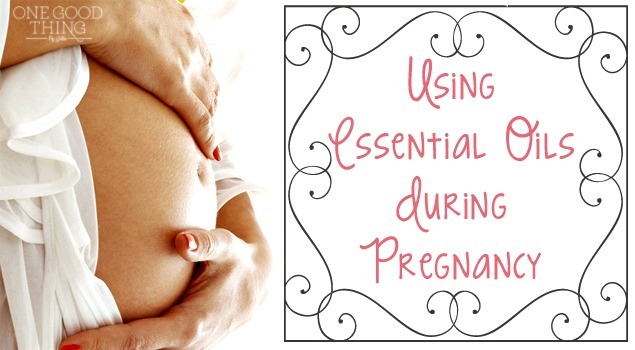 Click on the How to Use Essential Oils During Pregnancy link below to see all of the essential oil treatments for pregnancy, labor and post-partum.